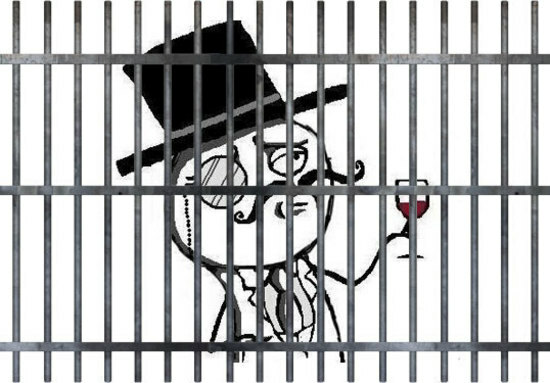 Yesterday, law enforcement agents from Scotland Yard took down who they believe is a key member of hacker collective LulzSec. 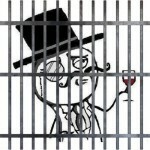 The 19-year-old Scot now in police custody is thought to be a LulzSec frontman who goes by the online handle “Topiary.” Topiary was allegedly involved in the clan’s hacking of embattled financial firm HBGary and is said to have provided funding to allow LulzSec to continue its hacking exploits. He has even granted face-to-face interviews with news organizations, which is rare for any member of the reclusive group to agree to. So, when the U.K. police force announced they had nabbed Topiary, it seemed like the result of good online detective work. That is, until anti-LulzSec hackers began poking around in chat logs and email strings, where it was revealed that the cops might have collared the wrong crook. It seems that the 19-year-old that has taken the fall might be a different Topiary. Recently revealed chat transcripts seem to point to a bit of a mix up in Scotland Yard’s prime target, and the real Topiary may be safely at home in Sweden. In a lengthy chat conversation between Topiary and an unnamed individual, the hacker headman repeatedly wishes that government officials would nab the U.K. hacker with the same name. If the logs are legit, it seems that Scotland Yard might have a bit more egg on its face, and after being implicated in the News of the World phone hacking scandal, they need all the good press they can get.